Following the recent discovery of seven new planets, NASA asked the internet for a helping hand in naming them and #7NamesFor7NewPlanets quickly began trending. Unsurprisingly, the results did not disappoint. On Wednesday NASA made the huge announcement that they had found seven new planets orbiting a dwarf star called TRAPPIST-1. 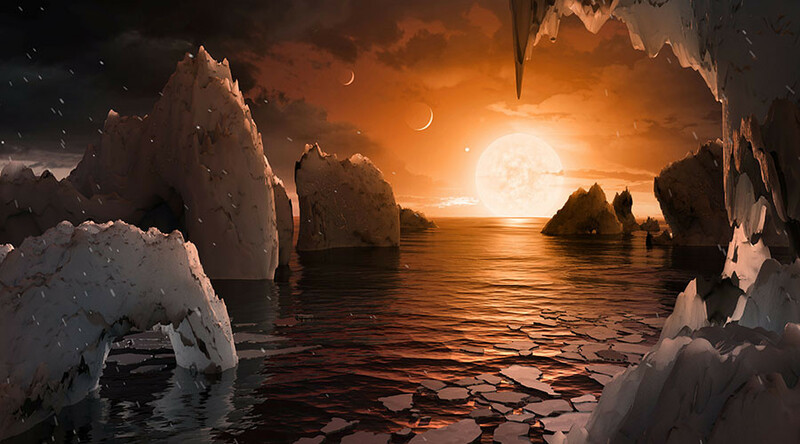 While that may not be astounding, NASA finds planets all the time, boffins believe that at least three of those could be the right temperature to hold liquid water, meaning that life could exist. The agency also confirmed that there was no easy method for naming planets outside of our solar system and that's why they turned to the internet for help. Eager netizens were only too willing to have their names, or at least their suggestions, written in the stars.